My parents were a blessing on so many levels. I'm most grateful - even if I didn't realize it at the time - for them allowing me to operate my life without undue influence or pressures. They didn't push me towards college, career or even relationships, rather they supported me unconditionally even when I grossly miscalculated key decisions. These loving amazing parents backed their Little Rick no matter what I did, UNLESS I did something to negatively affect another person. Playing well with others was the only area where, if I did wrong, these loving souls would reign down on me with the discipline of a prison warden until I made things right. As a result of their guidance, these days I play well with others - I don't know any other way. 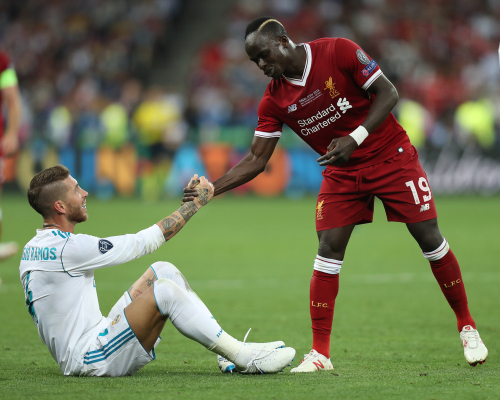 Even in competitive situations when I may beat an opponent, I would most often reach out a hand to help them back to their feet so that we could play again. I find most real estate tech vendors view the world with a different lens these days. Rather than playing well with others, they ATTEMPT to do, well, everything and end up doing very little, very well along the way. Look, with software everything is possible yet rarely does it come free or even easy - not if it's valuable at least. You just can't do it all - so why would one think to block out competition when you can play well and help customers realize more value more quickly? It's with this in mind that we have implemented what we feel is the best-in-class integration between a lead-producing IDX like RealSavvy and the ever-popular Follow Up Boss CRM for agents and teams looking to automate database nurture. 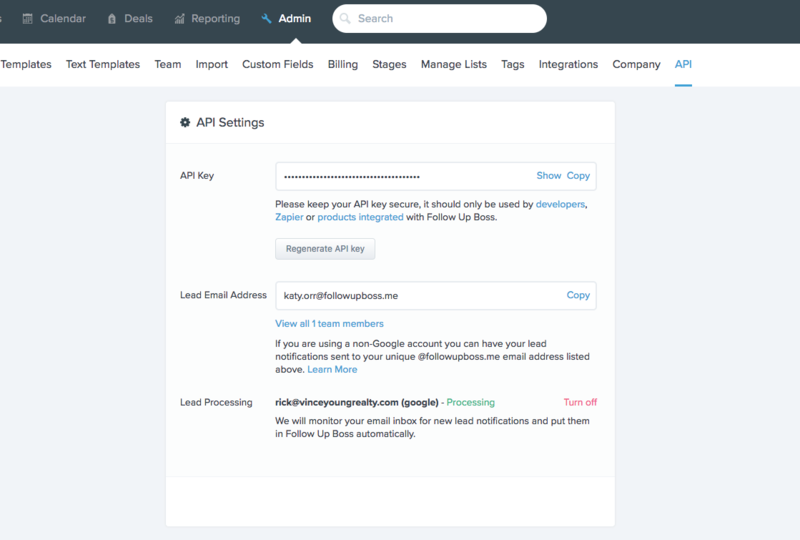 1) For RealSavvy customers, just send us your API token from FollowupBoss (FUB) which you can find in 'Admin/API' (see below). It takes us a couple of minutes to link the accounts and you are off to the races. 2) IDX data will start showing up instantly in FUB once the API key is setup. This includes real-time updates for properties viewed and saved with links back to the property details on your RealSavvy IDX. This Is THE Real Deal Integration, Not Email Parsing Weak Sauce Here People! 3) Have other agents? 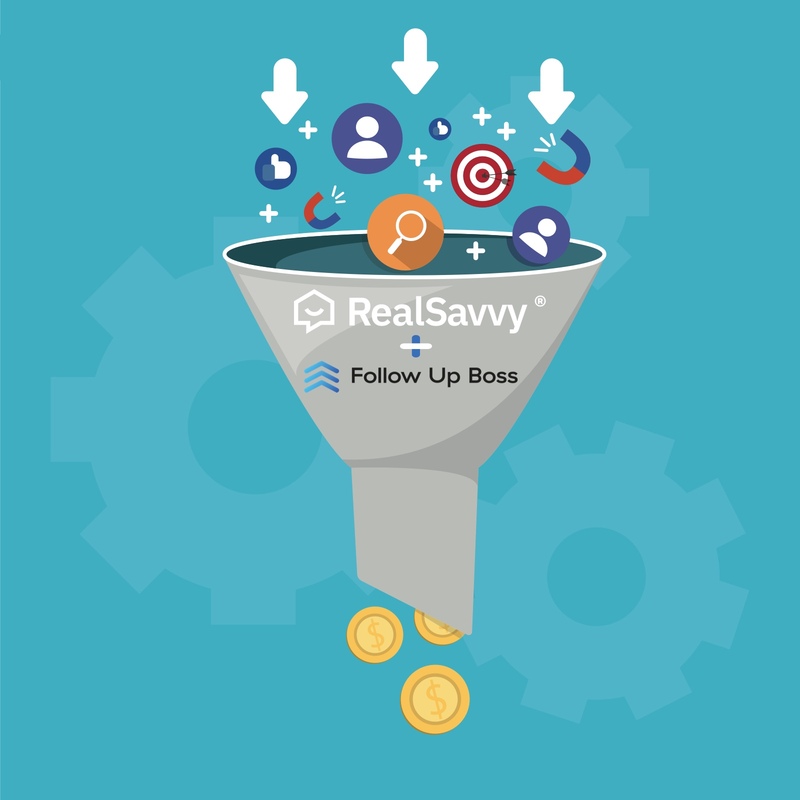 Just make sure the email used is the same in RealSavvy (your IDX) as your FUB emails and you can assign leads to other agents from either RealSavvy or FUB. 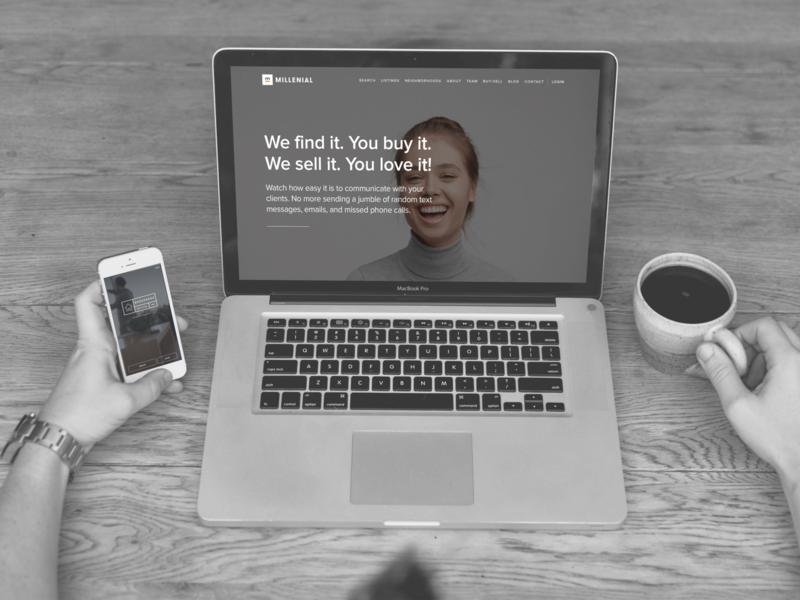 There is much more to the integration but the point is that we at RealSavvy were raised to play well with others in the industry to bring value more quickly and seamlessly to our valued customers. If you want to explore our real estate APIs you can find them at docs.realsavvy.com and if you want to learn more about how RealSavvy or any of our hundreds of integrations work, send us an email at [email protected]. To win in real estate it takes a village and we are happy to offer the best vendor peace pipe out there. Be SAVVY, friends!